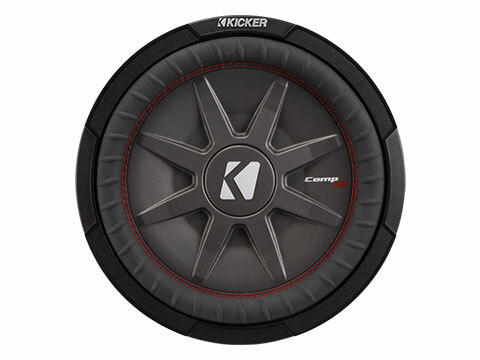 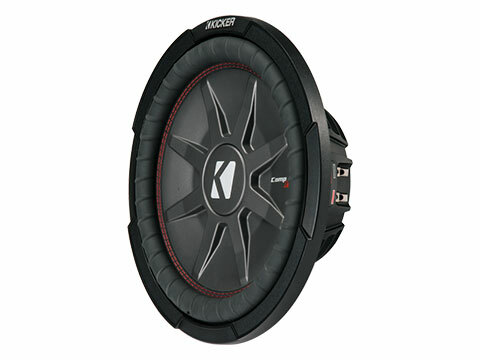 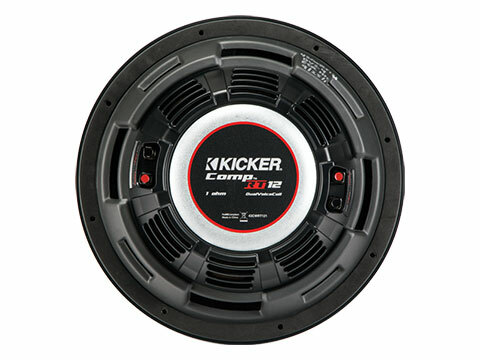 The CompRT 12-Inch Subwoofer is an all-weather slim sub with a 1Ω dual voice coil design. 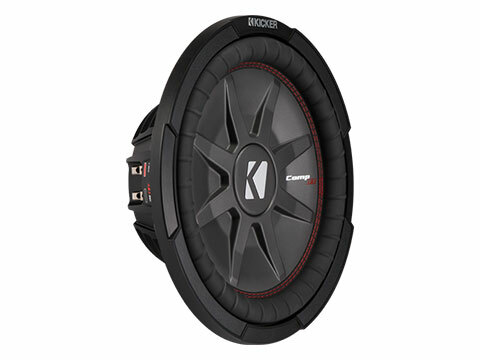 A thick magnet structure reliably delivers huge power handling without effecting mounting depth. 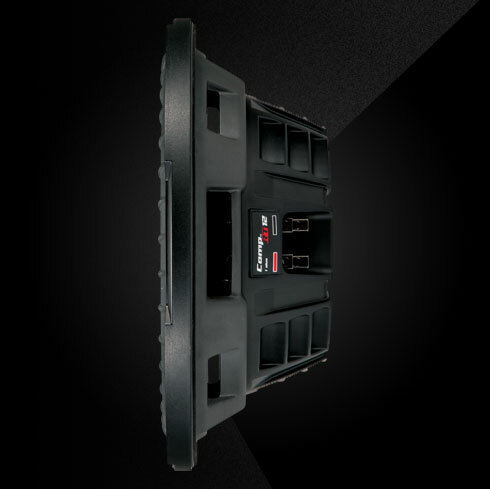 The specially designed UniPlate™ back plate and solid pole piece serve as a single heat-absorbing unit to provide excellent thermal management.